LEGOLAND® Discovery Center Boston Celebrates Upcoming “The LEGO® Movie™ 4D A New Adventure” & GIVEAWAY! 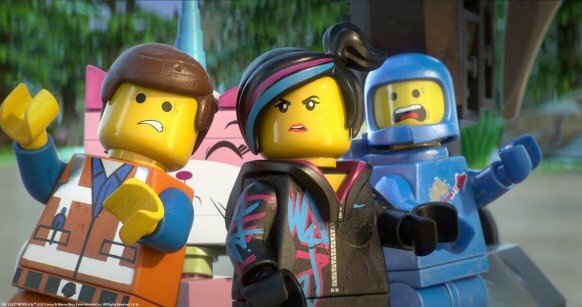 Upcoming “The LEGO® Movie™ 4D A New Adventure” During School Vacation Week. This sounds like an amazing, amazing place. Nicole had the opportunity to visit with her children. Her review shows just how much fun they all had. Take a moment to read it HERE and get some tips too. We are so honored to be able to give a family 4-pack away to our readers. Thanks so much Legoland for this opportunity! The giveaway is below, but first read all that is being offered over vacation week! 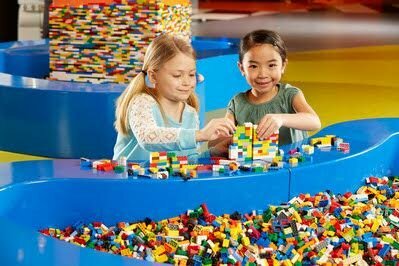 BOSTON– LEGOLAND® Discovery Center Boston will premiere a brand new 15-minute 4D movie, “The LEGO® Movie™ 4D A New Adventure,” on February 20 and during school vacation week,Feb. 22- 28, they will ask visitors to help turn Boston’s MINILAND into their very own Bricksburg! Visitors can build their own creations to add to Boston’s version of “Bricksburg,” the LEGO® town created by Will Farrell’s character in the original The LEGO® Movie™. LEGOLAND DiscoveryCenter Boston’s Master Model Builder Megan Quigley will also do a takeover of MINILAND by incorporating builds and characters from the movie. LEGOLAND® Discovery Center Boston will be open Monday-Saturday 10 am-7 pm and Sunday, 10 am-7 pm. Advance tickets are suggested to guarantee admission and can be purchased online atwww.legolanddiscoverycenter.com/boston. Here’s the giveaway you’ve been waiting for. Winner will be chosen Friday morning, February 19th and will be notified by email. Good Luck!!!! « Valentine’s Day Discount at Couptopia!